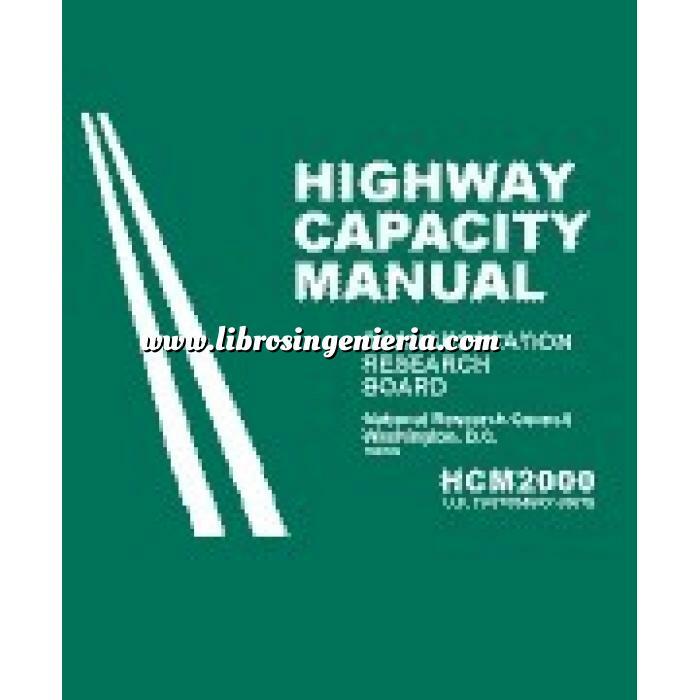 The Highway Capacity Manual, the most widely used document in the transportation industry, covers the best available techniques for computing and analyzing highway capacity and operational characteristics. The Highway Capacity Manual, the most widely used document in the transportation industry, covers the best available techniques for computing and analyzing highway capacity and operational characteristics. This 2000 edition, using U.S. customary units, is the standard for the current Civil PE exam. In addition to updated analysis of methodologies, new material includes a chapter on interchange ramp terminals, sections on the planning uses of the manual, and a discussion of the appropriate use of simulation models. A detailed index is included.